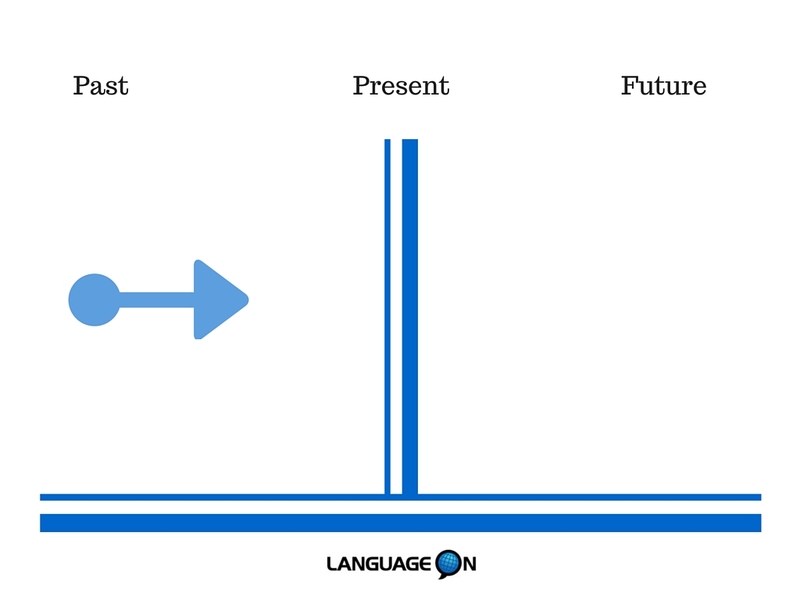 Learn when to use the past simple or the past continuous. Although both tenses speak about the past, they are used in different ways. It is important to learn how to use the simple past and the past continuous. Remember sometimes the continuous tenses are called the “progressive tenses”. It’s just a name, don’t sweat it. Teachers also might say the “past simple” or the “simple past”, these are just different names. Let’s begin to study the Past Simple vs Past Continuous! The past simple has two main uses that I will review below. First let’s review some of the signal words that may indicate use of the simple past. In 1984, 2015 ….. etc. If you don’t know all the verbs, make sure to check out our irregular verb list. 1. Finished action in the PAST. I lived in Italy in 2001. You worked in a bank last year. Yesterday, I walked on the beach. She saw him last week. I worked in an advertisement agency in from 2009 to 2011. I went to the beach yesterday afternoon. I stayed on the beach for two hours. 2. We also use the Simple Past to show order of events in the past. Order of events can sometimes be shown with words like when, before, after, then, and first, second, third etc. After I talked to Mike, I went to the beach. First I watched a movie, then I did my homework. I came to school, I poured a cup of coffee, and I sat down. Above, are the two main uses of the simple past. Let’s continue and learn how to use the present continuous and compare it with the simple past. Two common signal words for the past continuous are, when and while. Please note that specific times and dates in the past can also be used. Remember that I use V1 to indicate use of the verb in its base form. Please refer to our regular verb list and irregular verb list to make sure that you are using each verb correctly. 1. We use the past continuous to show a past action in progress during another shorter past action or a specific time. When it started to rain, I was walking on the beach. I was doing my homework when she called. I was eating breakfast at 7:00. She was drinking coffee when I called. I was working in an advertising agency in 2010. I was lying on the beach for two hours before it started to rain. 2. To describe multiple actions happening at the same time in the past. While Sara was sleeping, John was watching TV. Tom was studying and Susan was teaching. They were eating while she was talking. So, as you see above, both the form and the usages for the past continuous and the past simple are different. Please download this free English lesson with exercises to practice this important grammar topic. Download this free English lesson with exercises! A. Answer the questions below. 1. What were you doing at 7:35 this morning? 2. Where did you live when you were a child? 3. What was your friend doing when you last called them? B. Past Simple vs Past Continuous: Read the paragraph below. Find the 5 mistakes. Circle the mistakes and write the correct sentence. My friend Steve lives in Newcastle. When I was calling him yesterday, he was answering immediately. Steve said he was being busy and couldn’t talk. He was having a lot of work yesterday and didn’t even having time for lunch. D. Write questions to find out about your partner’s childhood. Use the Past Simple and Past Simple Continuous in the questions. Ask your partner the questions, discuss, and take notes. Example: Who was your best friend when you were 10 years old? E. After you have interviewed a classmate or the teacher with the questions above, write a short paragraph reporting what you learned from them. Use thePast Simple and Past Continuous verb tenses as much as possible. D. Past Simple vs Past Continuous: Complete the following sentences with the correct verb forms. 1. When you called yesterday at 8:00, I (mop) ______________________________ the floor while Jane (cook) ______________________________ dinner. 2. Before I (come) ______________________________ to the exciting city of Miami, my life (be) ____________________________ very boring. 3. I (sleep) ______________________________ when she (call) _____________________________ . Download this free PDF English lesson with exercises! If you have any questions, please email me or comment below. 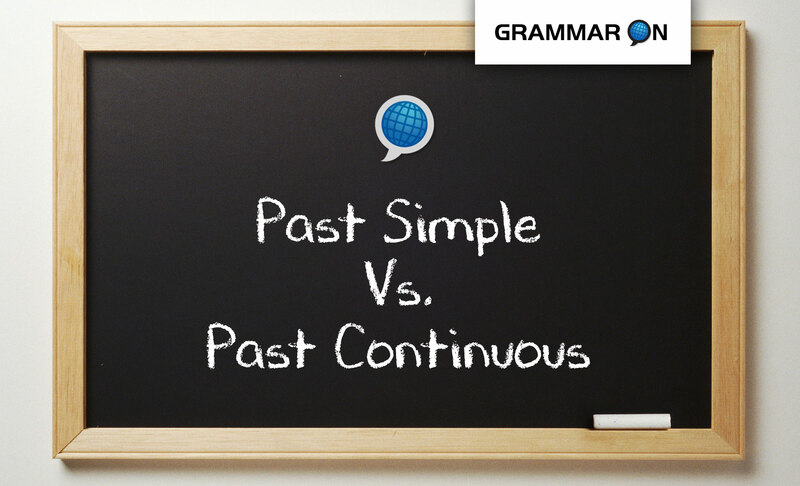 I hope this lesson helped you learn the past simple vs past continuous!